Set sail on a trip across a world of flavours! Take your taste buds on a journey across France and its regions, and on a quest to discover specialities from all over the world! 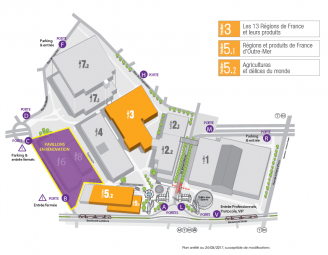 This year’s Paris International Agricultural Show will take you on a journey, plunging you into the very best of what the world's agricultures have to offer. From regional products to exotic island flavours, not forgetting specialities from all five continents: a fully-fledged festival of flavours! 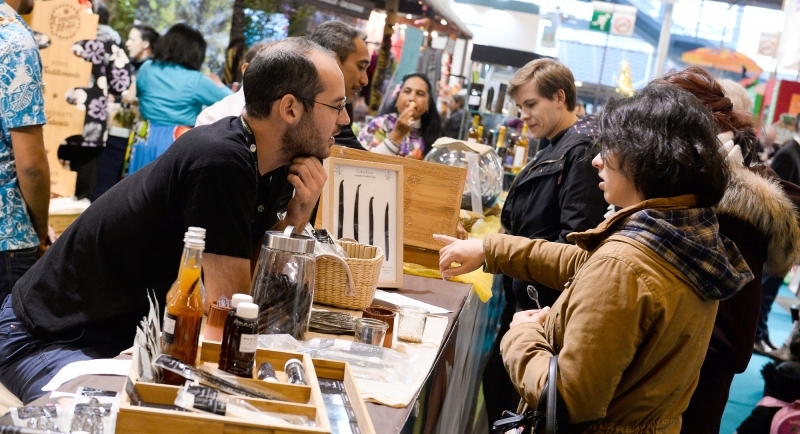 Cured meats, ciders, honey and jams, foie gras, vanilla and olive oils are just some of the specialities that visitors to the show can discover. This can even involve sampling products that have won awards in the General Agricultural Competition at the special restaurant in Hall 4.